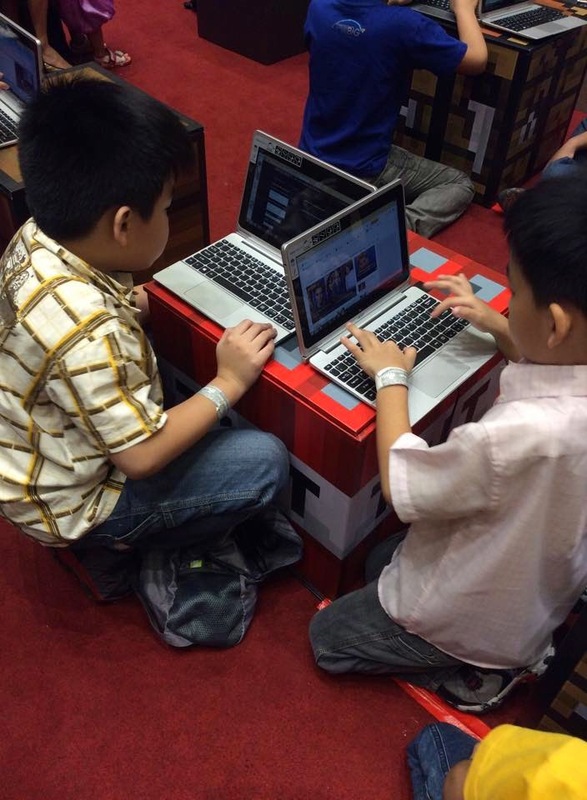 Kids nowadays spend their time glued to their computers, phones or even tablets. 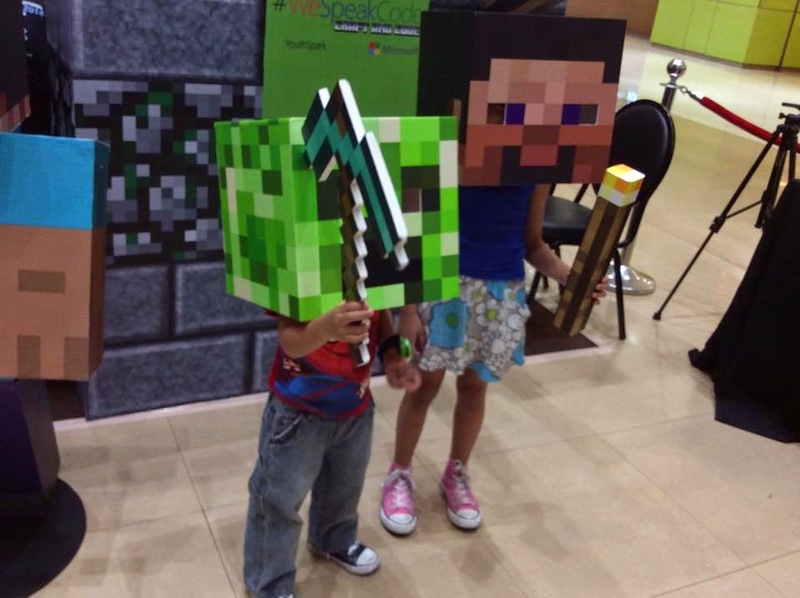 It's not a surprise because there are plenty of fun games that can make you lose track of time such as Minecraft. This is a game that anyone, of any age would enjoy. 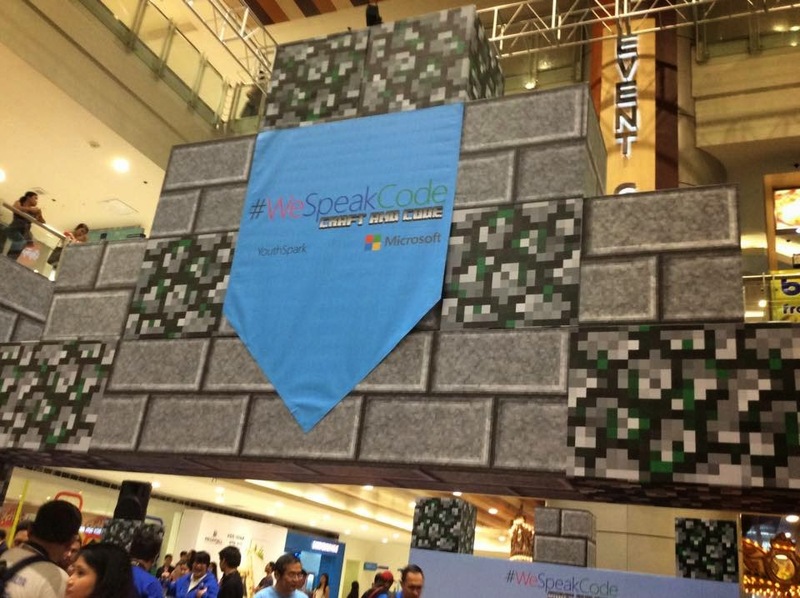 Last Saturday, March 21, Microsoft Philippines held an activity held in SM Megamall Activity Center that puts being glued to a screen to good use- that is the #WeSpeakCode. 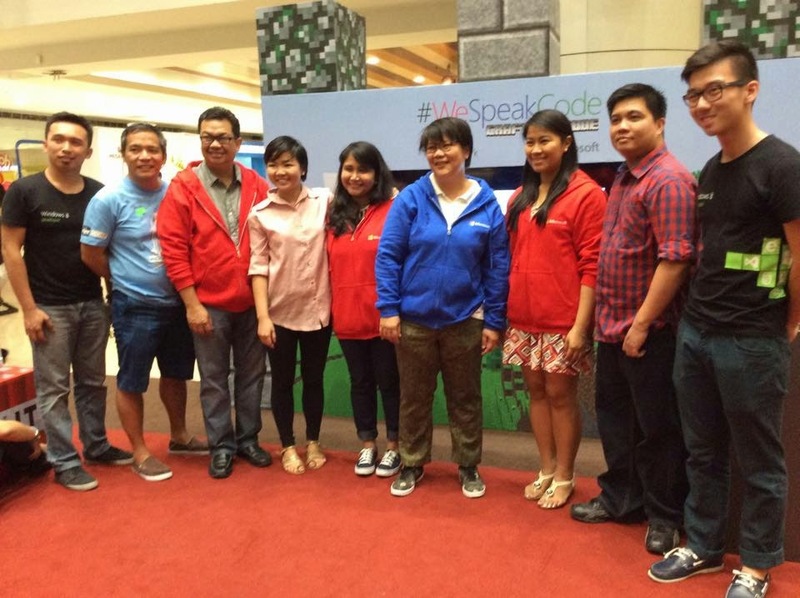 #WeSpeakCode is an open to the public event and had five coding sessions. 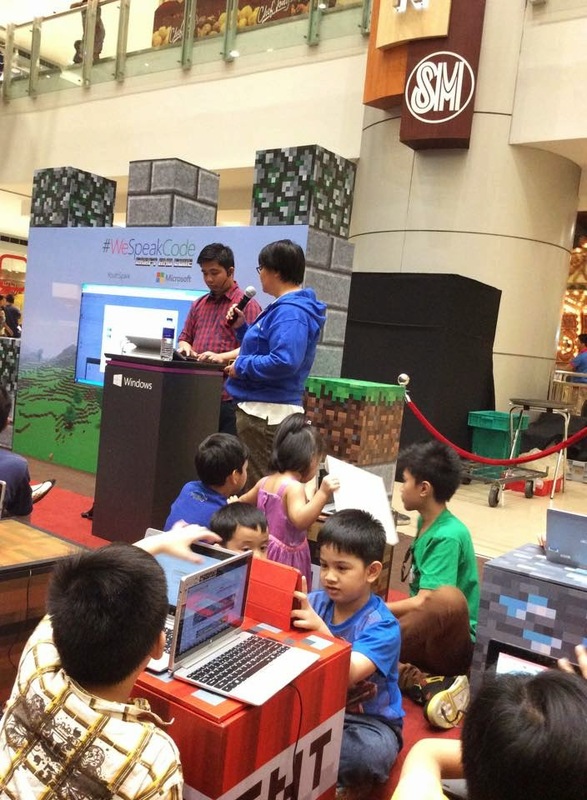 Each session lasted for about 15 minutes but within that amount of time, the kids learned the basics of coding. From understanding that in order to code you need to give out a code; to hearing about coding terms such as loops and sequence. Aside from that, of course, they also had activities for the adults. 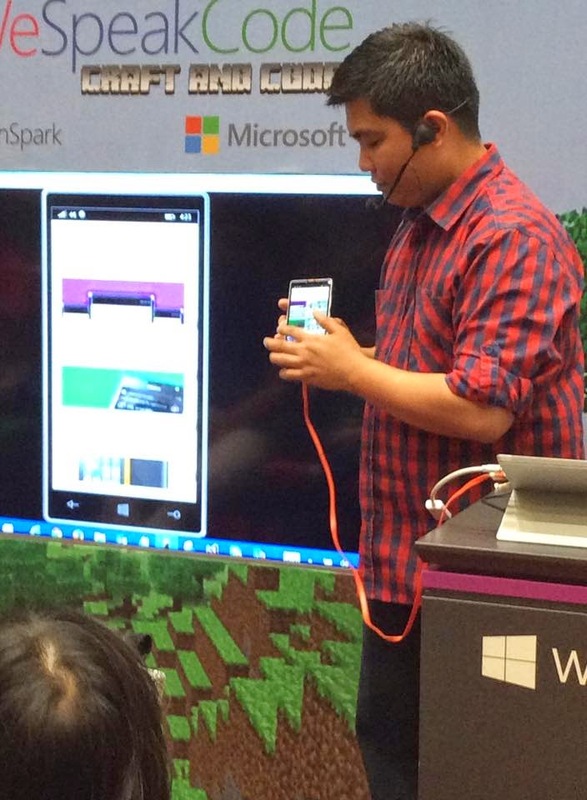 What they had on that day was a how-to-make your own app in four simple steps. There was a given link and from there, all you had to do in those steps is fill in the fields and customizing it on how you'd like your app to look like. However, the apps created are only compatible with windows devices. The finished app can be downloaded from the link that will be found and to be able to share it with others just give them the link. All the kiddie participants received a certificate after completing the character themed coding class. 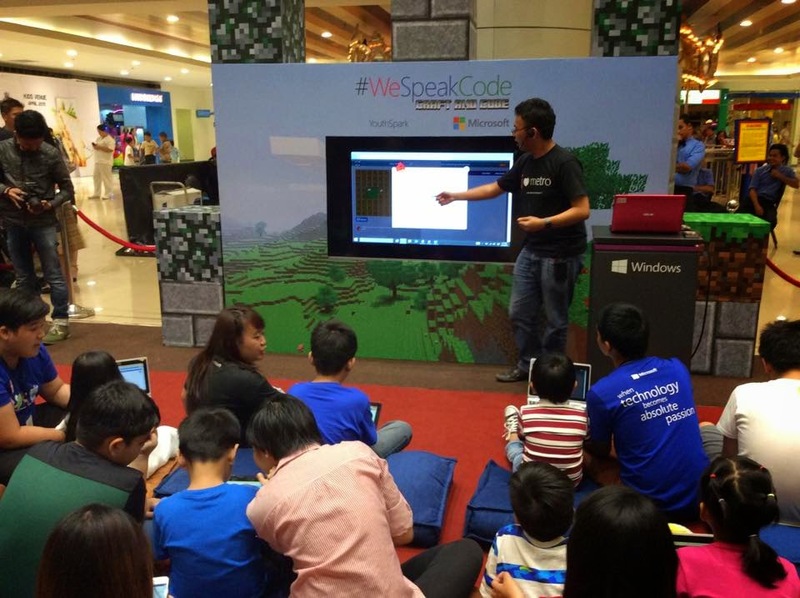 #WeSpeakCode allowed many of us to realize that coding is not just for those who are experienced in the field but even for kids and those who want to give it a try. 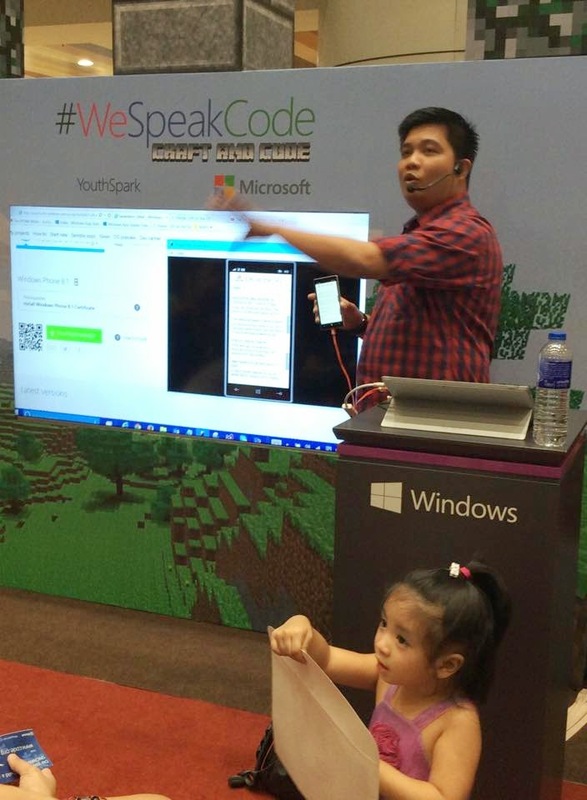 #WeSpeakCode seems an interesting activity for kids to explore. 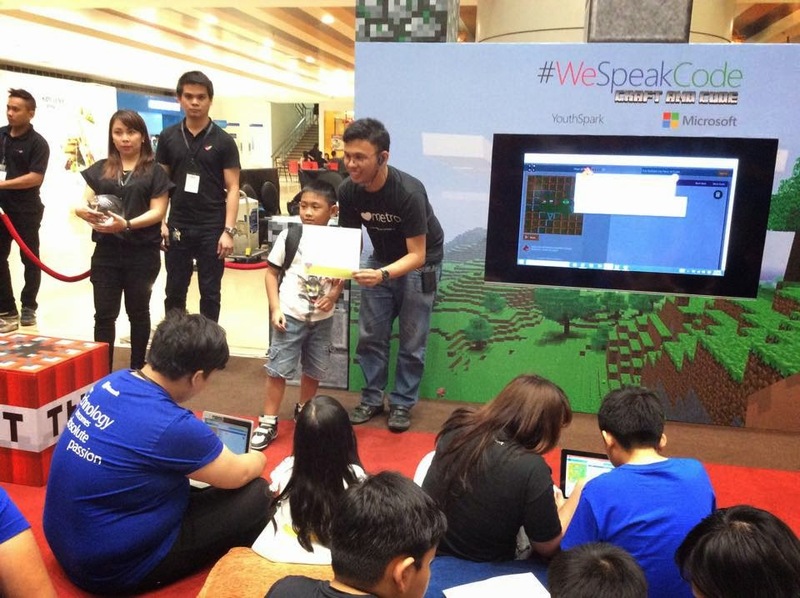 I wonder if Microsoft is doing another learning session soon? Kids are really addicted to gadgets, good thing I was able to limit my son's "Ipad's time". Is it easy to learn how to code? Sayang. We weren't able to go there kasi we got caught up in heavy traffic that day. Horrible. I would love to go sana coz I'm in I.T. Pefect sana. I meant to attend this event but we had something else already scheduled for that day. I hope they schedule another one soon. Nice, your 14 year old will be a fantastic blogger! 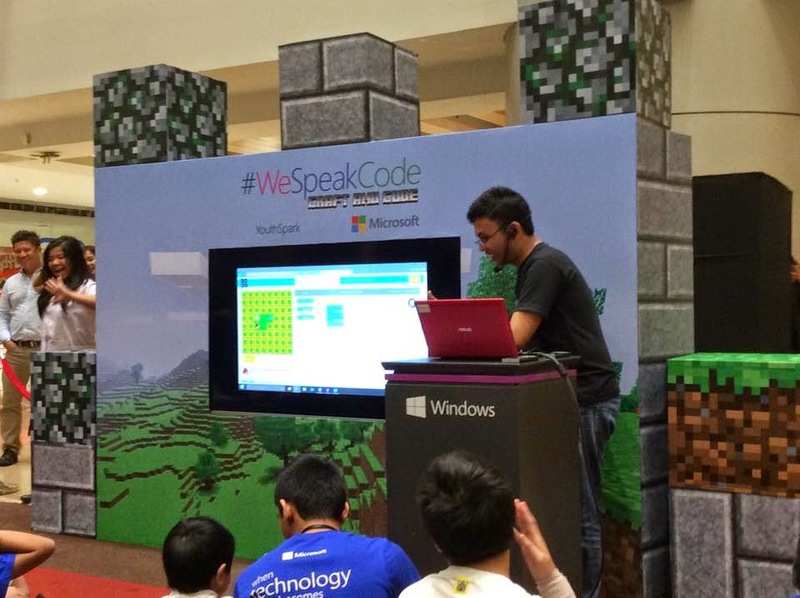 It amazes me how knowledgeable kids are to computers and gadgets these days. 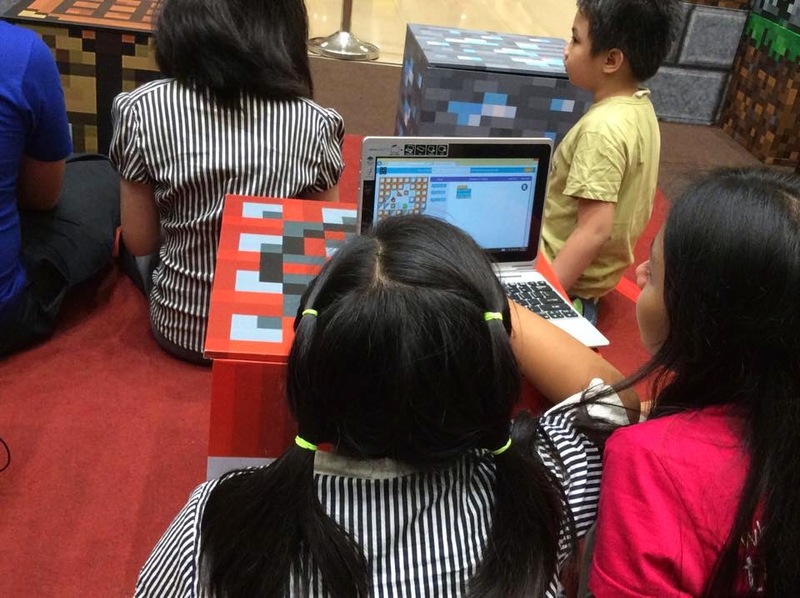 I wouldn't be surprised if Computer Programming will be part of grade school/ high school curriculum. Good job to your daughter :) Nose bleed ako sa coding hehe because that's my husband line of profession. He's teaching me pero hindi ko makuha. Great event for children who loves to explore. My course used to be ComSci way back in college. Now I remembered why I shifted. Haha! I never understood coding and everything about computers. Hahaha.